We are delighted to announce that we have been appointed by Kingswood Residential Investment Management to handle its Public Relations. Covering the Nottingham and Nottinghamshire market, Kingswood Residential Investment Management is one of the region’s newest companies and is proud to have achieved phenomenal success in its first year in business. We helped Kingswood celebrate its first twelve months in business by promoting the news that it had achieved double its first year target. Please click here to read the story on East Midlands Business Link, one of the pieces of press coverage we secured. 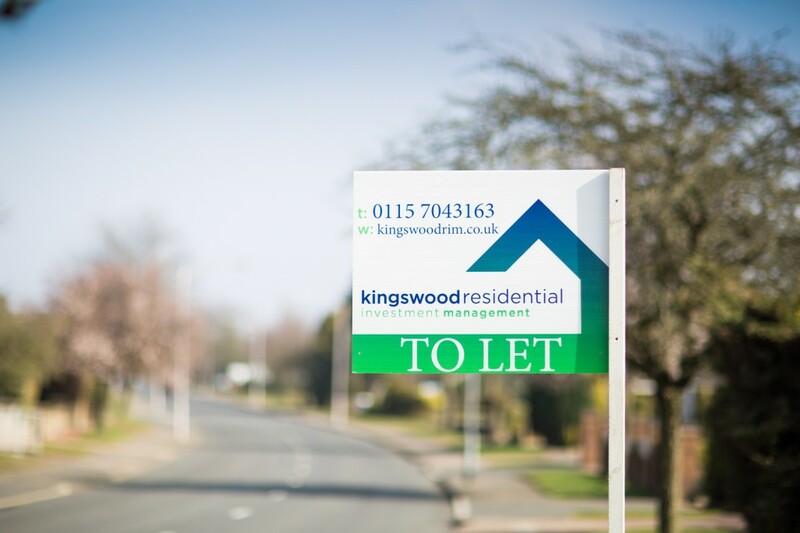 Kingswood is independently owned and led by Adam Kingswood who has over 10 years experience working in the residential lettings, property management and buy-to-let industry. Adam is a ARLA member and thrives on having the knowledge and expertise to enable him to be recognised as one of the most well regarded and recommended letting agents in the area. RedTree has been commissioned to deliver a comprehensive programme of PR across a range of media to support further growth of this fledgling company and ensure it achieves the sector recognition it deserves.